Just 4 sleeps left 'til the year's most awaited bazaar/meet and greet! 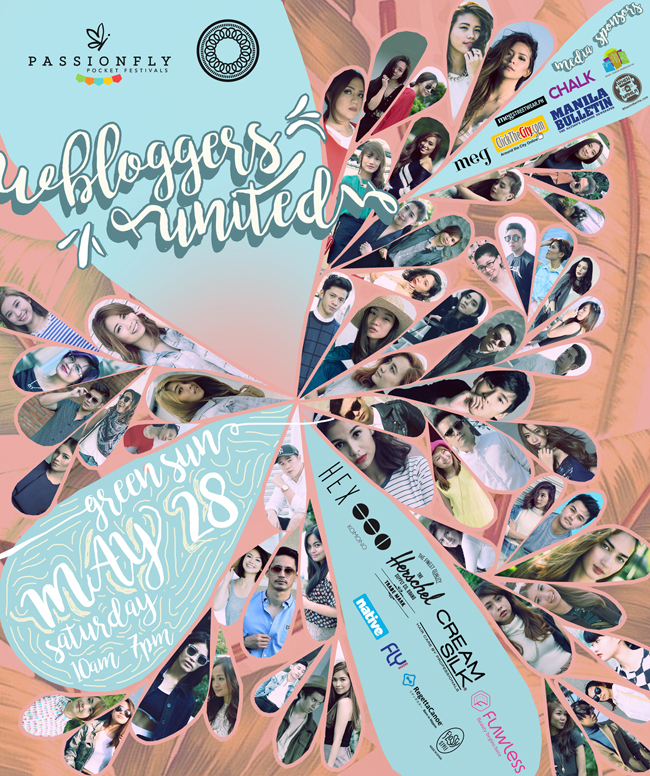 Meet your favorite fashion bloggers + online influencers while shopping their closets at low low prices. For more info, click here. So anyway, as promised, here are my 10 ticket winners who get to win a pair of tickets each for themselves and their BFF! Congratulations guys and big big thank you for joining my giveaway! To claim just give your name at the door and tell them you won the Sarah Tirona/Fashion Eggplant giveaway. Yay! I won! Thanks Ms Sarah! Hope to see you there!